Humans have danced in community all through the ages – to raise our spirits, to feel and heal, to connect to others and build community, to express our free and creative self. 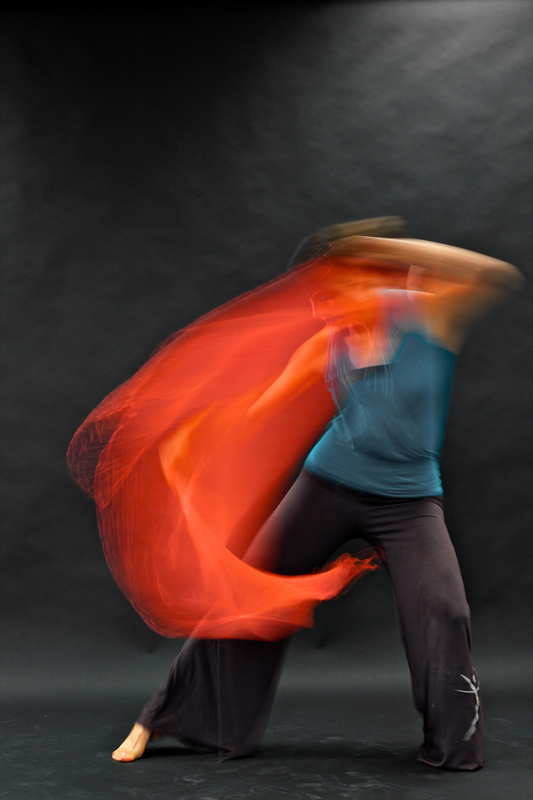 JourneyDance leads participants on a ritual journey of physical and emotional transformation. Through breath, sweat, and expression, you gain a palpable experience of yourself as pure powerful energy. In JourneyDance, we dance without mirrors to release judgement of ourselves and others. JourneyDance is not about learning steps, it’s about revealing, recovering and re-discovering your natural intuitive movement. We activate imagination and utilize diverse forms of freestyle improvisational dance, yoga, ritual, theater, and shamanism to a soundtrack of inspiring world music, creating a barefoot ecstatic celebration of the human spirit. It is time to bring dance and natural movement into our lives…and if you can breathe, you can dance! There are no right or wrong ways to move, and no previous dance experience necessary. I am currently holding space for Private JourneyDances. This intensive allows for therapeutic release and attunement.